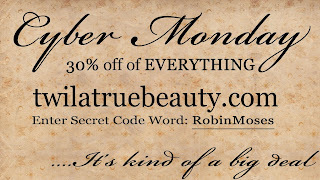 Cyber Monday 2015 at Twila True Beauty! 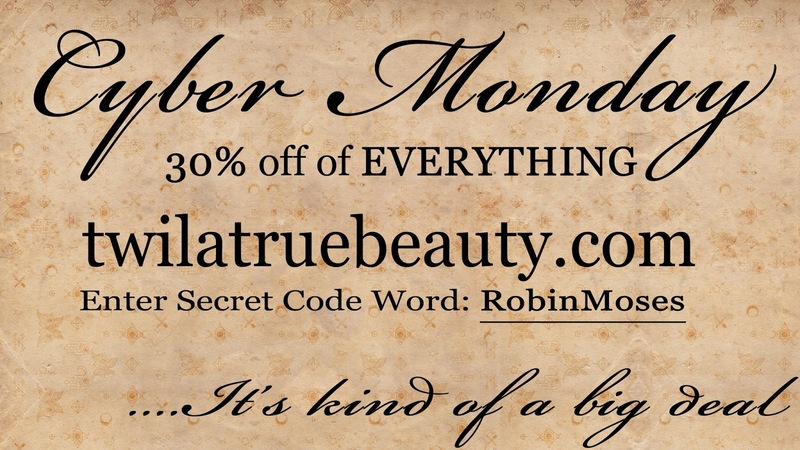 30% off of all products! 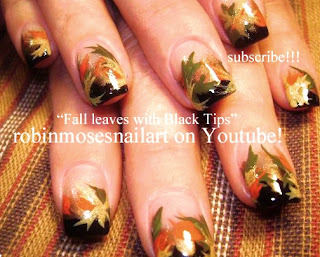 CYBER MONDAY 30% off ALL Twila True Nail Products & Polish for my viewers! 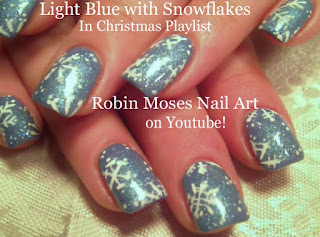 Snowflake Nail Design! 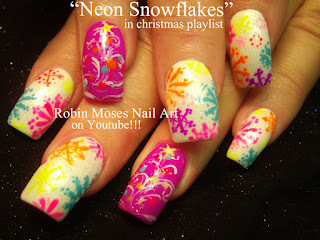 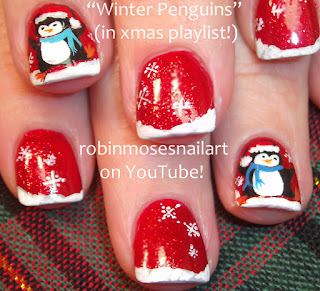 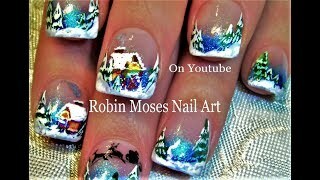 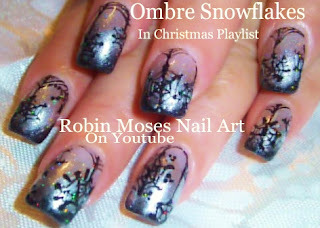 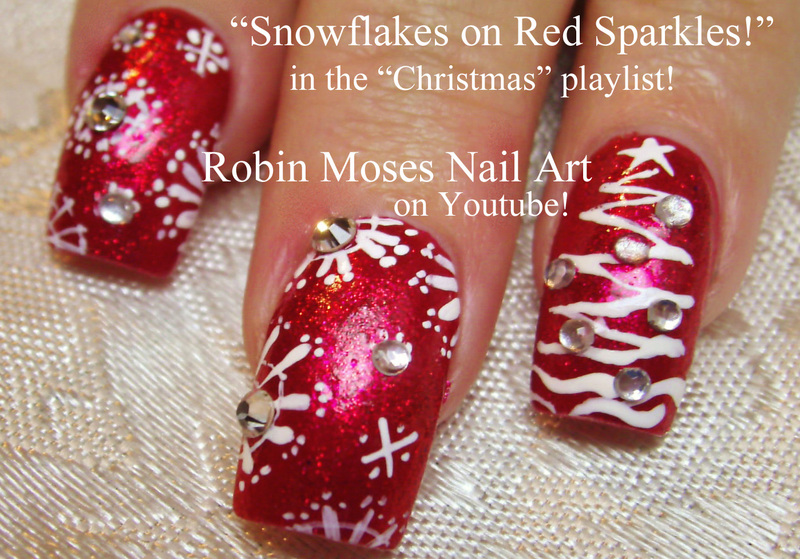 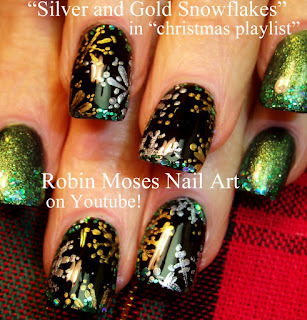 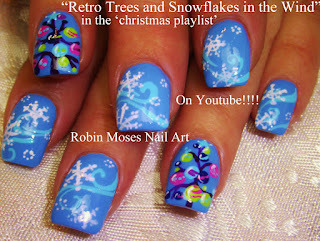 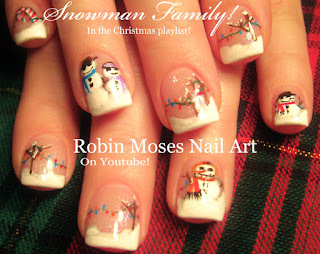 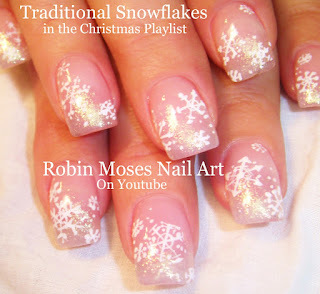 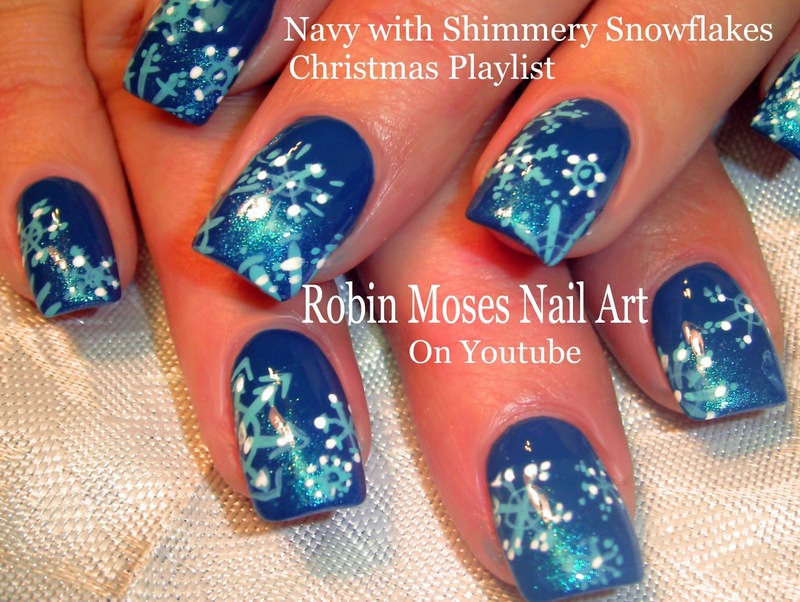 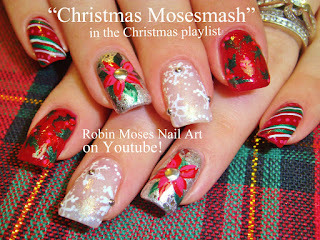 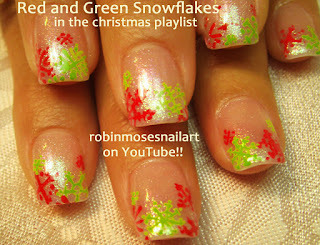 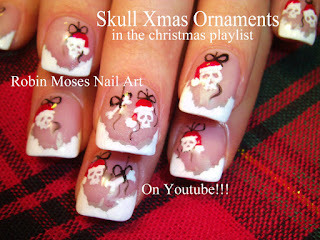 "cute snowflake nails" "snowflake design" "snowflakes" "different snowflakes" "pretty snowflakes" "snowflake art"
YES! 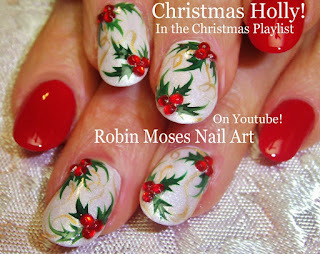 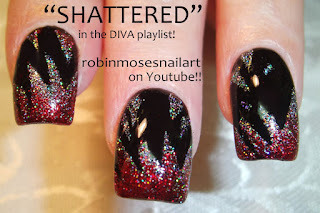 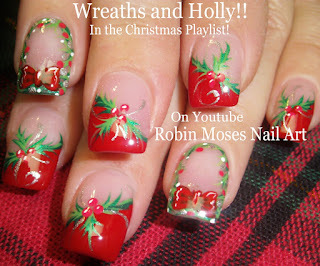 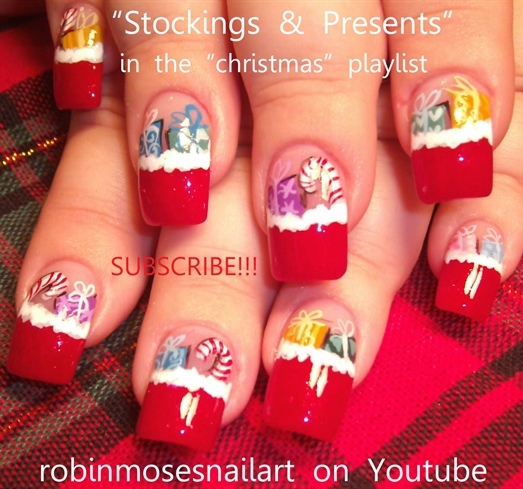 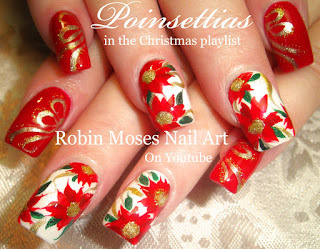 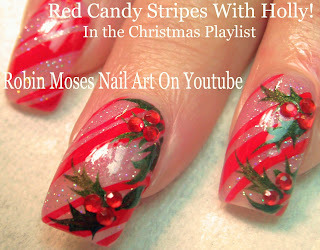 Christmas Candy Cane Stripe Nail Art with Holly Berries that Bling! 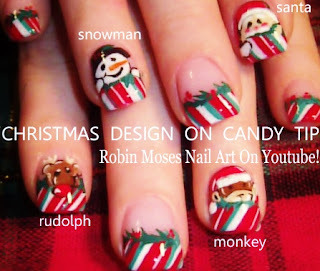 "christmas nail art" "easy christmas nails" "christmas designs" "xmas nails" "xmas design" "cute xmas nails"
Fall Fashionistas! 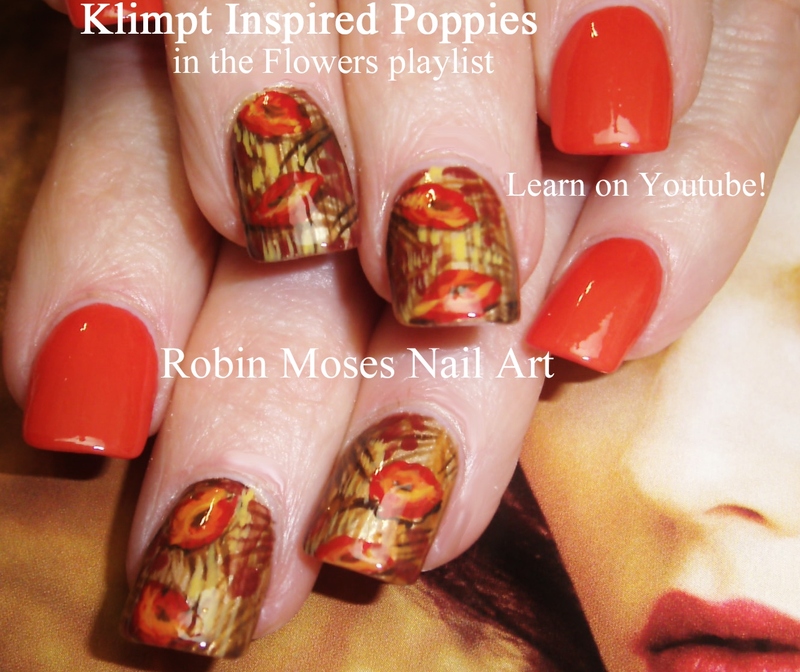 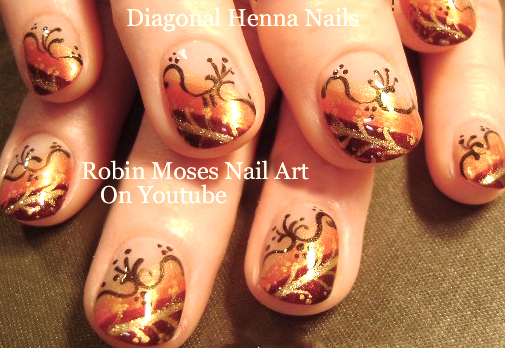 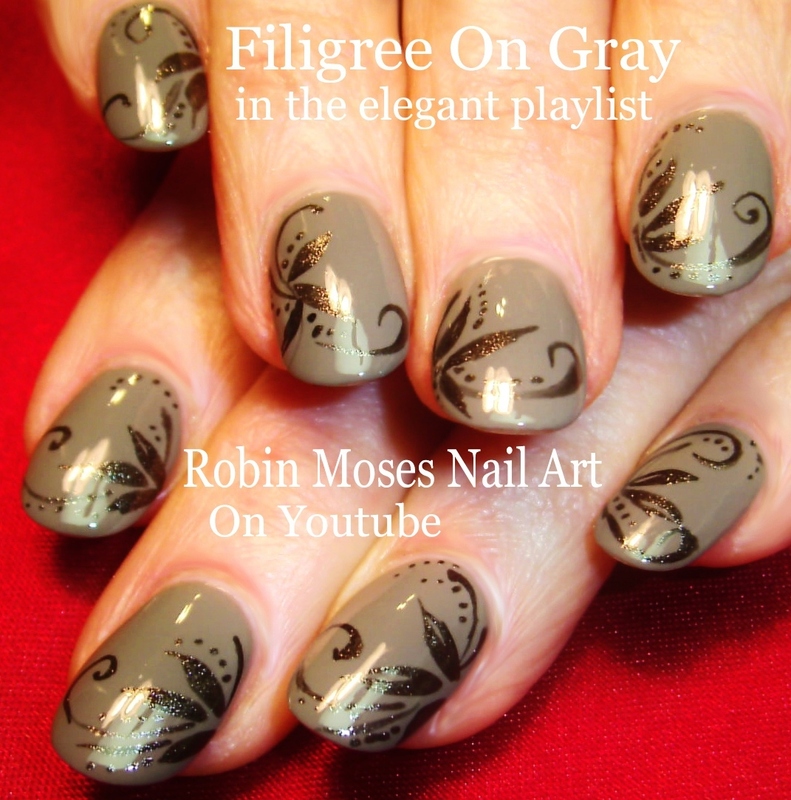 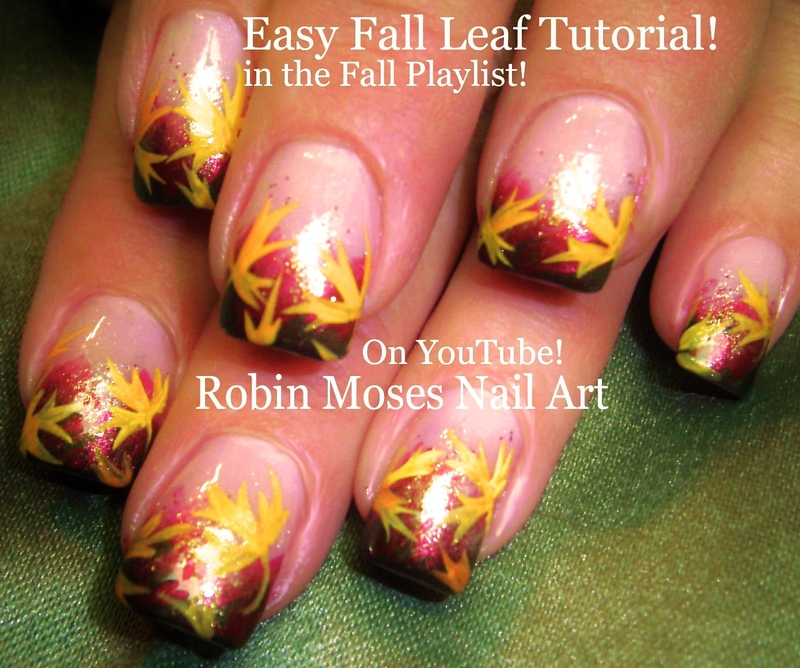 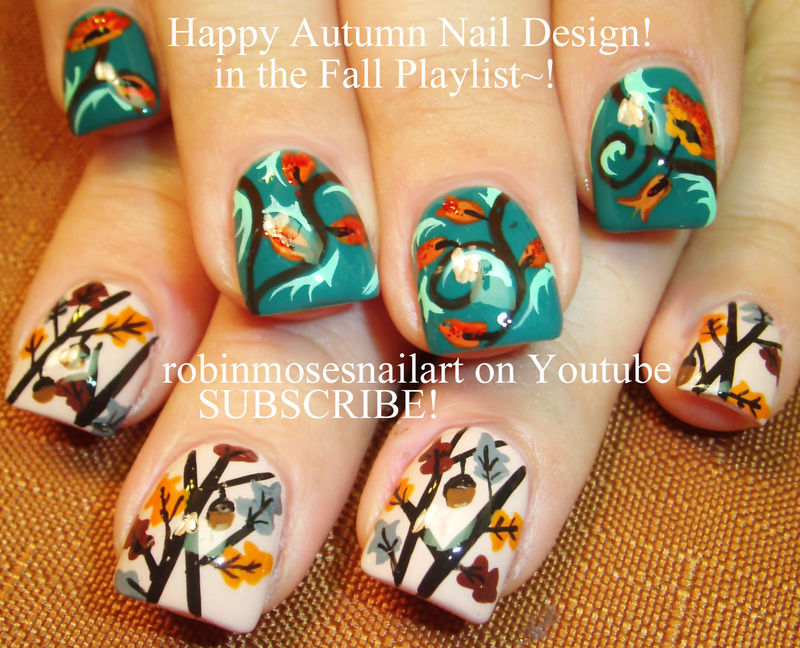 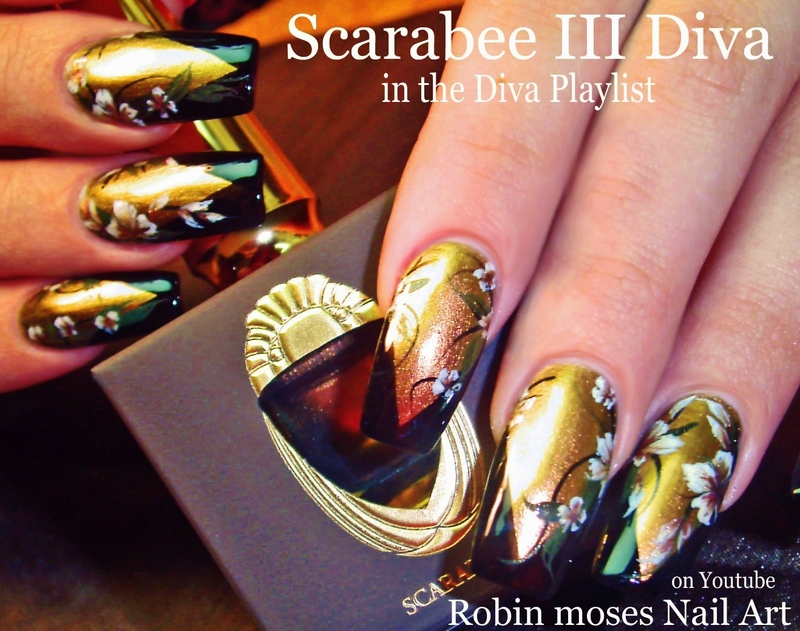 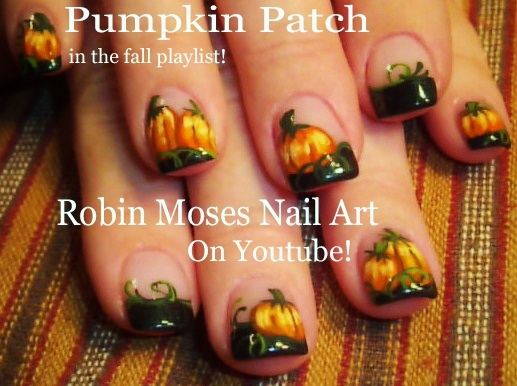 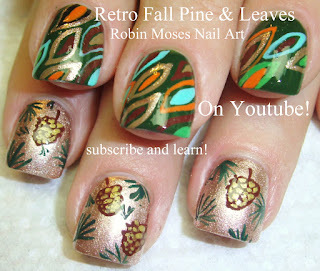 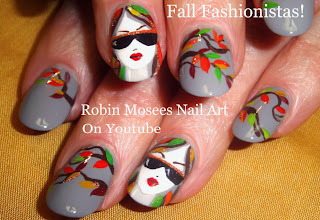 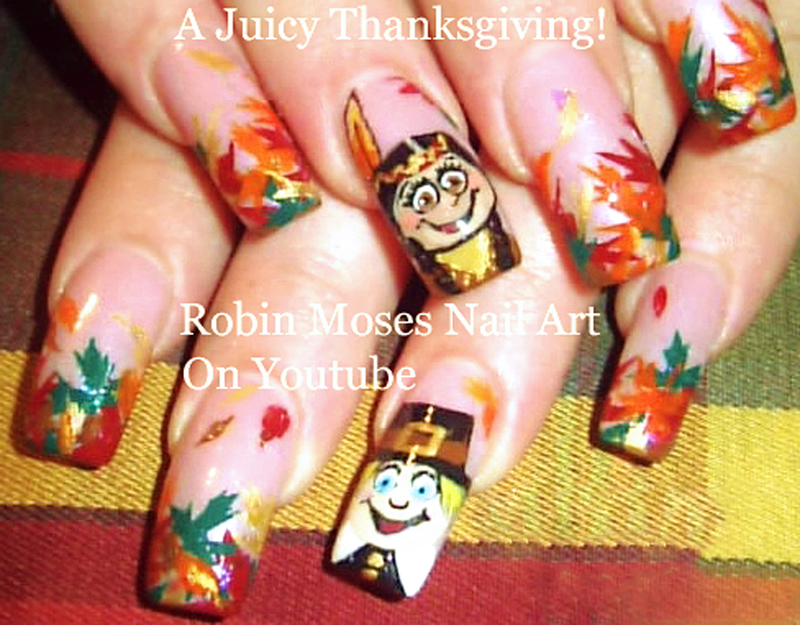 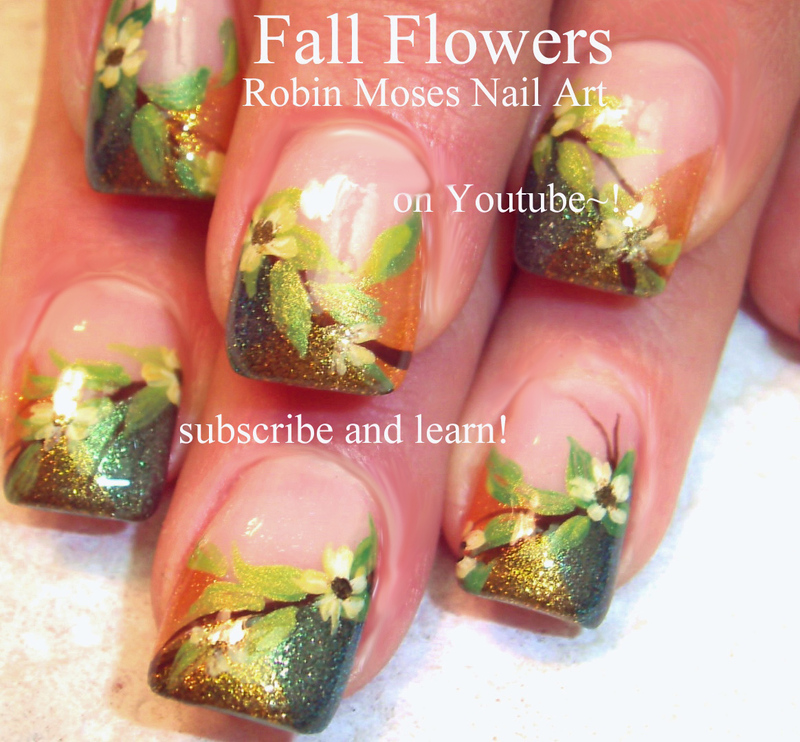 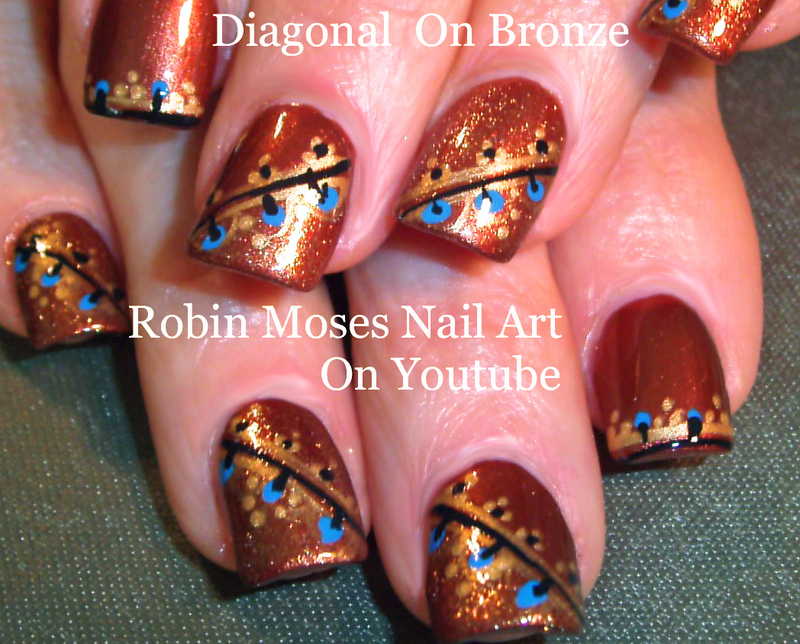 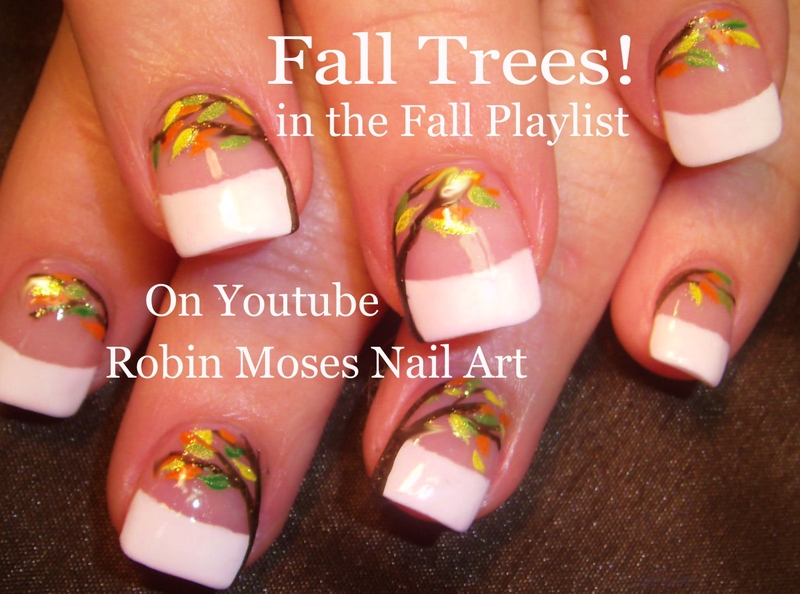 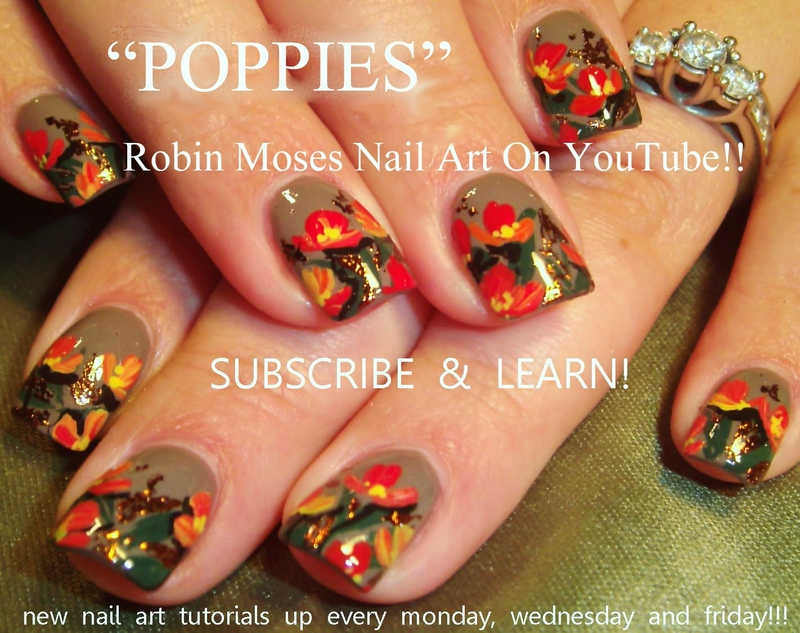 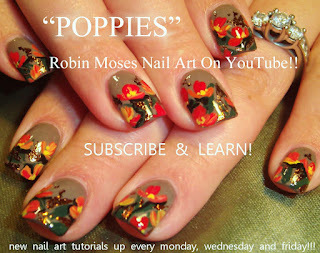 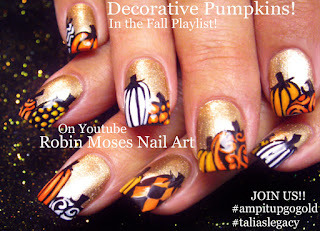 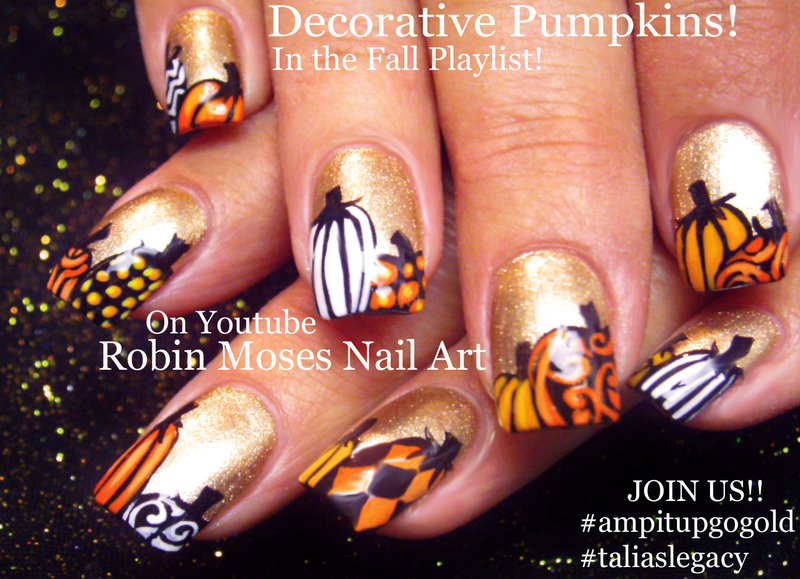 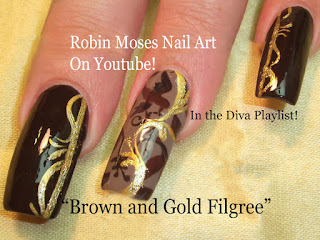 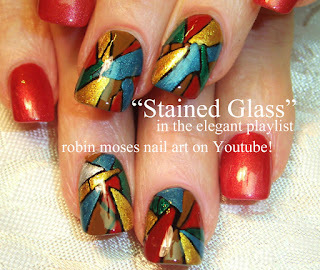 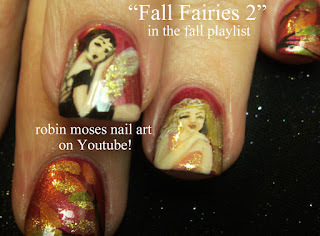 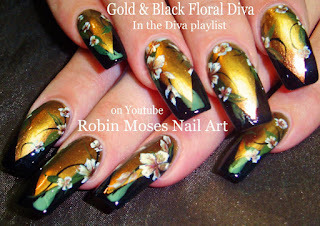 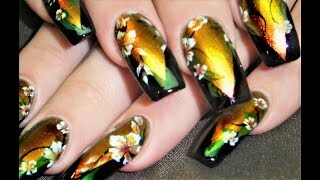 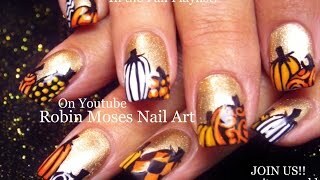 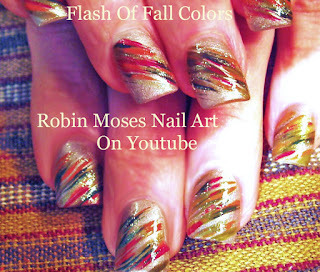 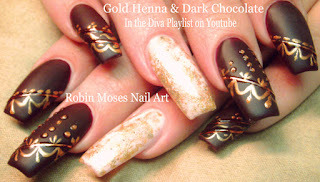 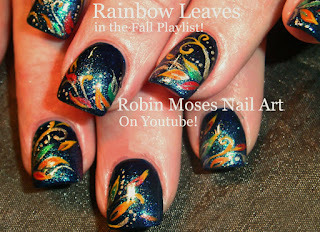 Fall nail design tutorials up today! 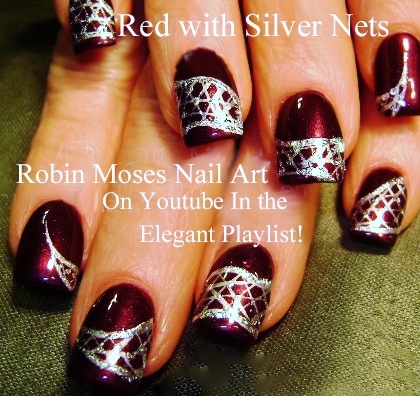 Dark Matte Red Nails with Henna and Sponge Accents! 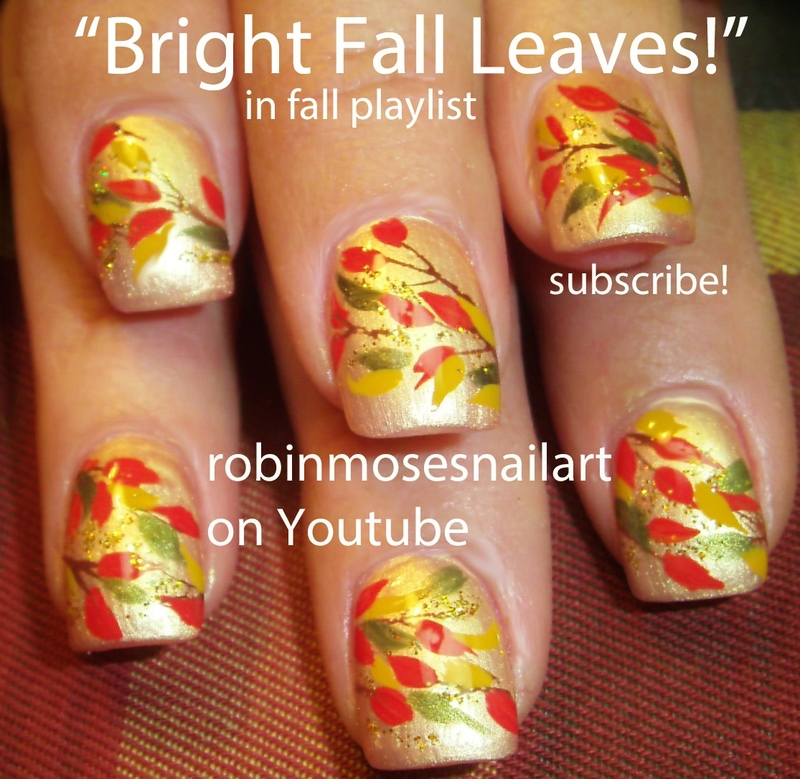 "dark red nails" "matte red nails" "matte burgundy" "burgundy nails"
Fall Nail Designs "fall designs" "fall nail art" "autumn nail art" "fall nails" "autumn nails" "fall art"
Rainbow Leaves Nail Art Design | Fun Autumn Glitter Leaf Nails Tutorial!